Global Lawyers will help You to get Polish Residency Card for 3 Years which will allow You to live and work legally, travel 27 European Countries without Visa and other benefits for 3 Years. 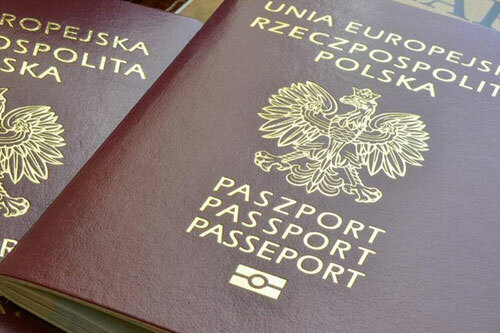 After obtaining Polish Residency Card for 5 years we can help You to apply for Permanent Residence Permit and then for a Polish Citizenship. 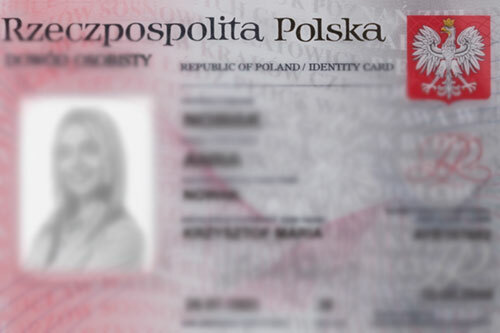 A Polish passport is an international document serving as an indication of Polish citizenship. When You will be a Polish citizen You will also become a citizen of the European Union. Thus, a Polish passport will allow You to travel, settle and work legally without any paper troubles in any country of the EU. No more Visa application for you and Your family, no more waiting, standing in the queue, with Polish Passport You are free to travel to any place you want. Polish regions, rapidly create new job opportunities for foreigners, thus, you have a guarantee of having a possibility to provide a high quality of life for yourself and your family. 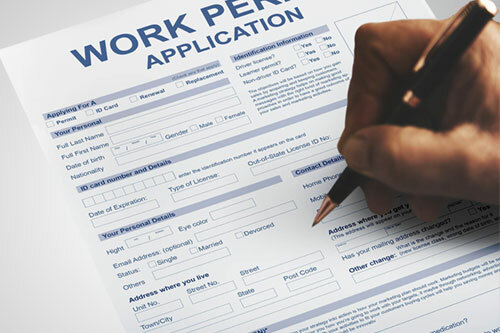 Many foreigners in Poland have a situation when it is the worker who has the final say due to the deficiency of workforce, especially this followed with rare language skills, like Arabic, Urdu, Kurdish, Hindi etc. Also, such professions as, doctors, pharmacists, architects, IT specialists, accountants, economists, engineers, cooks, product specialist and many other have a big demand on European Labor Market. There are many reasons why foreigners are revealing their business in Poland. The main ones are opening new markets and reducing costs. Poland, which joined the EU in 2004, is ideally suited for both purposes. 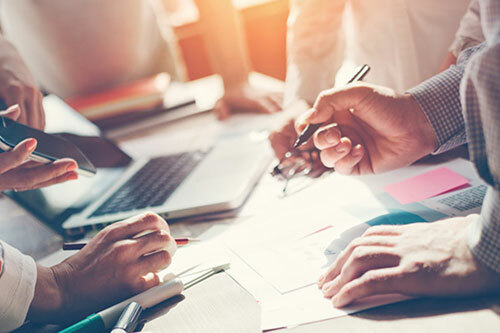 The Polish market is the largest in Central Europe and in recent years has shown one of the highest growth rates throughout the European Union.